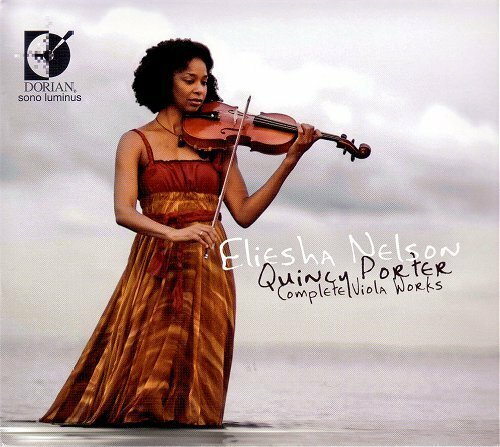 Congratulations go to John McLaughlin Williams whose album of Quincy Porter's Viola Works with Eliesha Nelson has received three Grammy nominations. In my May post on the Quincy Porter album I wrote "John McLaughlin William's peculiar function on the planet is to selflessly champion little known and deserving music". It is very good to see the Grammy short list again recognising John's huge talent and selfless commitment. Let's hope an orchestra soon does the same thing. Chris Felcyn commented "Absolutely agree on all points. This is a fine piece of work."